For a country of its size, Czechia has quite a lot to offer to the crowds of tourists who visit it every year. Except beaches. There are no good beaches in Czechia. 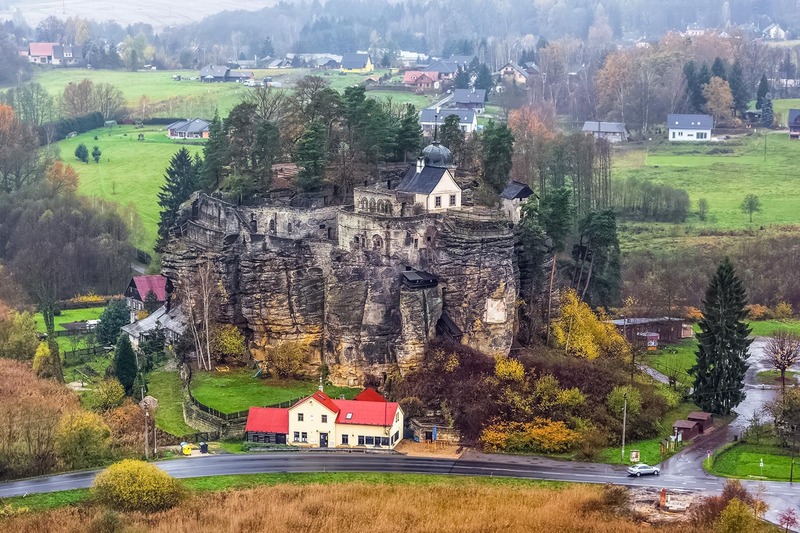 But if you're interested also in great architecture and beautiful landscapes, there are many great places in Czechia which make up for the lack of beaches. Czechia is world-famous for its beer. Everybody knows that. But did you know that Czechia also produces wine? Find out where. This filterable list presents some of the most popular and most amazing sights and destinations in this nice country in the very heart of Europe. New places will be added automatically to the list as the site grows. Old Town Square is the central square of the historic part of Prague. 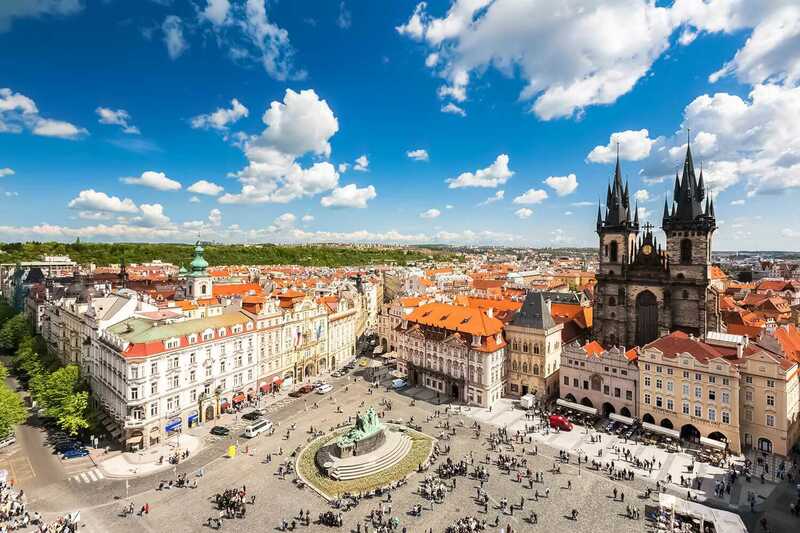 The square is of the greatest tourist attractions of the Czech capital, along with Charles Bridge and Prague Castle. It is almost impossible to miss it if you’re coming to Prague as a tourist. 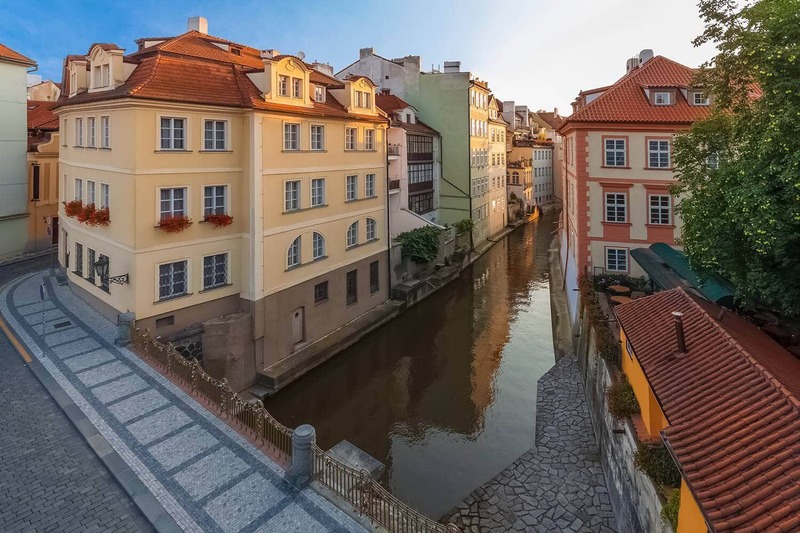 The Čertovka is a very picturesque man-made channel on the western side of the Vltava river in Prague. The name can be translated as the Devil‘s Stream of Devil‘s Channel. The construction of the channel has created an artificial island in Prague. This island between the Čertovka and the Vltava is called Kampa and it is quite an interesting place in its own right.